The 15th President of Nigeria, Muhammadu Buhari clocks 74 today, December 17, 2016. His victory at the 2015 polls, marks the first time in the history of Nigeria that an incumbent president lost to an opposition candidate in a general election. Despite his challenges during the military rule, his love for the country has fetched him a presidential seat in a democratic dispensation. 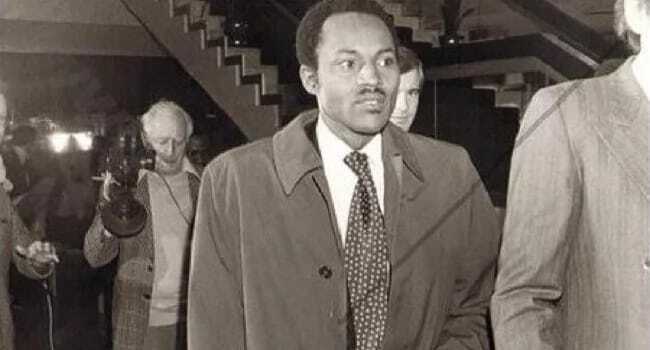 As he celebrates his 74th birthday, here are 6 things you need to know about him. 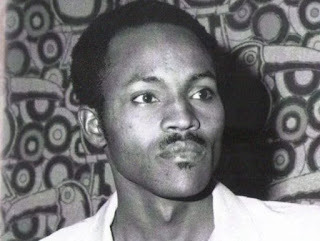 The President of Nigeria, Muhammadu Buhari was born on December 17, 1942, in Daura, Katsina. Buhari is the 23rd child of his father Adamu. He was raised by his single mother Zulaihat, because he lost his father as a little boy. His father died when he was about four years old. Buhari was single-handedly raised by his mother Zulaihat. He attended primary school in Daura and Mai'adua. He joined the military at age 19, after enrolling in the Nigerian Military Training College (NMTC) in 1961. 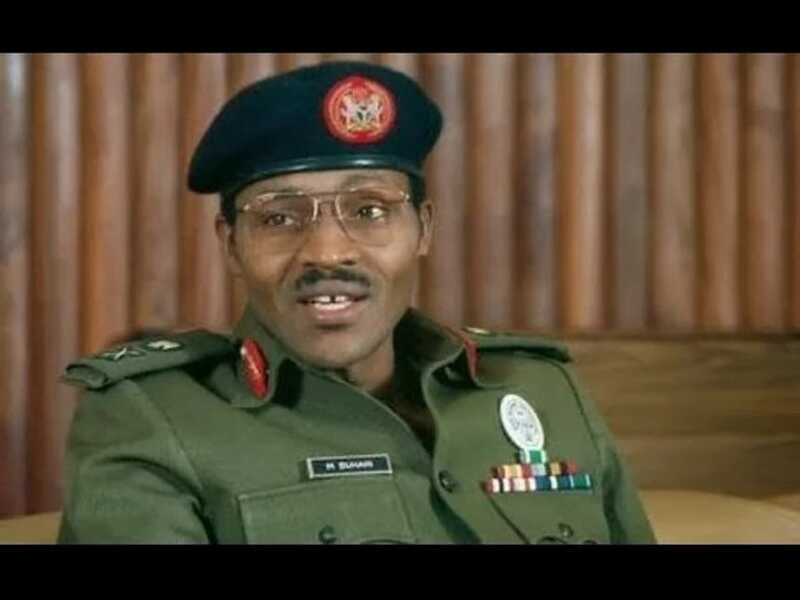 Being part of the military coup of December 1983, that overthrew the democratically elected government of President Shehu Shagari, Buhari served as military Head of State from 1983 to 1985. 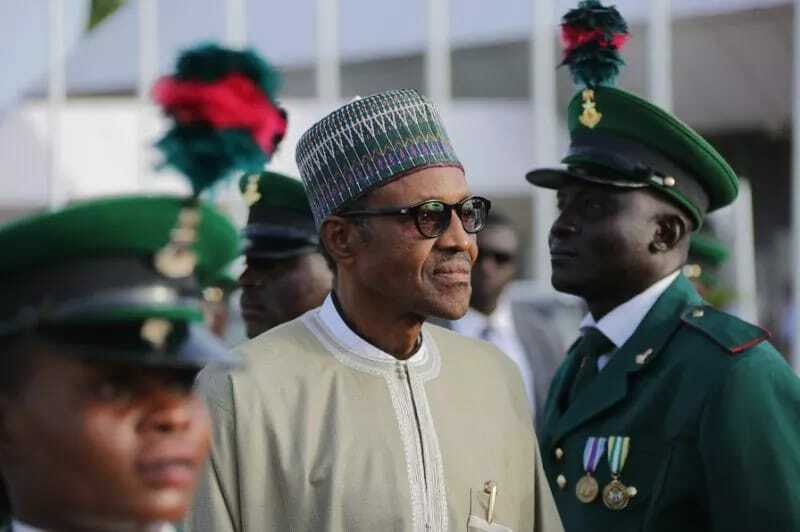 Buhari is a man of transparency and accountability, that is why he places priority on fighting corruption. Within 20 months as the Head of state, about 500 politicians, officials and businessmen were jailed for corruption. Detainees were released after releasing sums to the government and agreeing to meet certain conditions. Buhari married his first wife, Safinatu at age 29 in 1971. Safinatu was also the first lady of Nigeria from December 1983 to August 1985. They had five children together, four girls and one boy. They named their first daughter, Zulaihat after Buhari's mother. 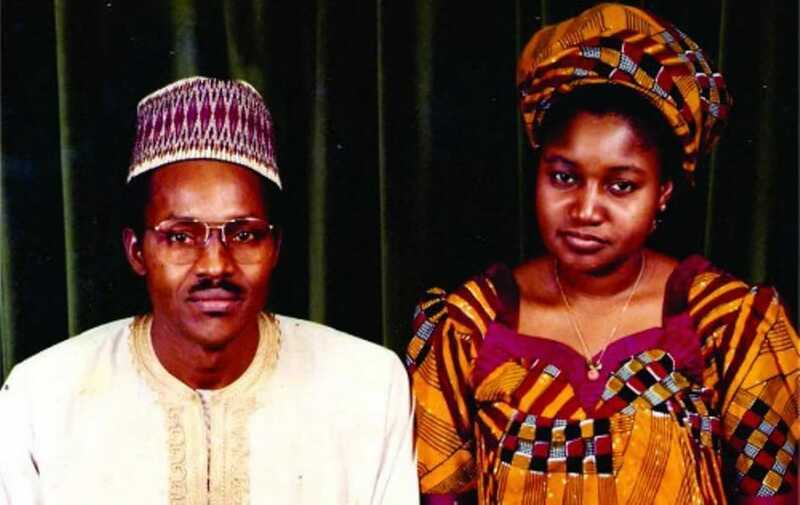 After his divorce from Safinatu in 1988, he married his second and current wife Aisha Buhari in December 1989. They also have five children together, a boy and four girls. They are Aisha, Halima, Yusuf, Zarah and Amina. 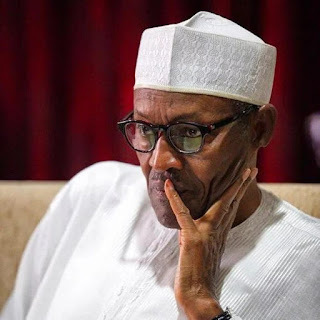 Buhari suffered the pain of losing a family even as a child, if you recall, he lost his father at a tender age, while his mother died, when he was in his late 40s. Safinatu Buhari, the divorced wife of Buhari also died from complications of diabetes and his first daughter, Zulaihat died from sickle cell anaemia, shortly after child birth in November 2012, at a hospital in Kaduna. He also lost his son Musa, from his first marriage.